2K Games will reveal new games from Gearbox Software and Firaxis at PAX East next month, the publisher revealed in an invitation sent to members of the press. Members of the media are invited to see a “new title from Gearbox Software,” and Firaxis will announce its next game during a panel at 11:30 a.m. on Saturday, April 12. Further details about the new titles were not announced. But a likely candidate for Gearbox is Brothers In Arms: Furious Four, which is no longer a Brothers In Arms game, but now its own IP. 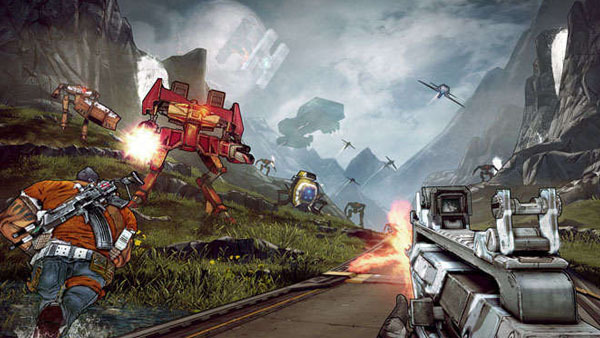 Since 2K is publishing, it could also be a new Borderlands game, but the studio recently said a new entry was not in development.